It's only been a few months since the #GrabYourWallet movement was first introduced to the world -- but the massive boycott is only getting stronger. 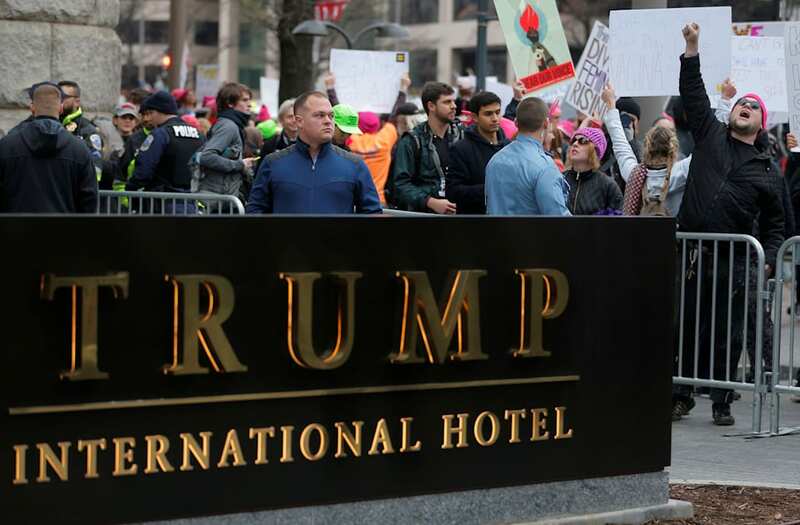 The protest was first created in October when its founder Shannon Coulter, a brand and digital strategist, came up with the witty hashtag as an effort to rally shoppers to boycott major retailers that sell Donald Trump and his family's products. It was an instant success, and in February, major brands such as Nordstrom, Neiman Marcus and Shoes.com all dropped Ivanka Trump's brand. Following the initial triumph, the organizers are now calling for shoppers to expand their boycott as their website now provides a list of the 'most boycott-able' companies.